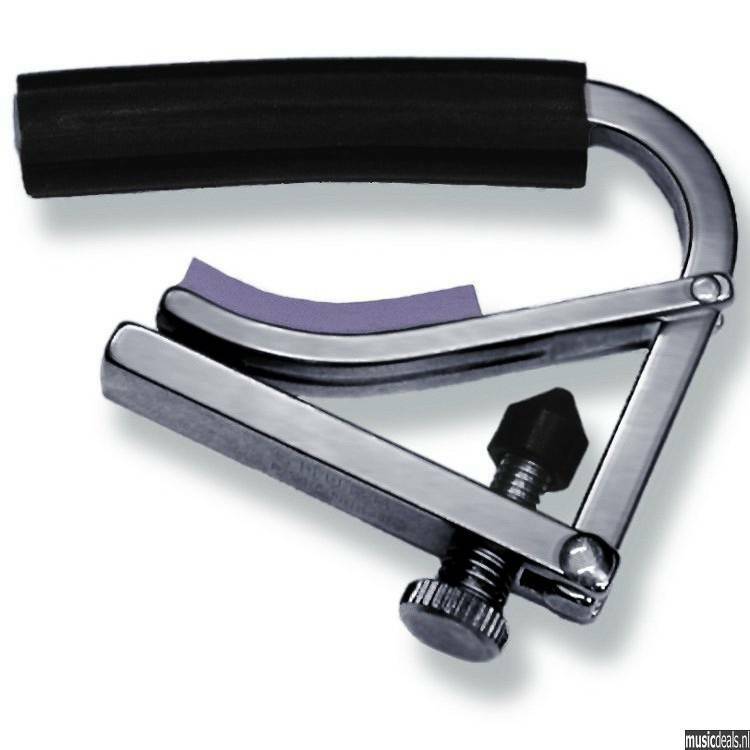 Is a Lightweight capo for you? Maybe. Some people associate a certain amount of heft with quality, while many others feel that a capo should be as light as possible. Neither opinion is right or wrong; it's a matter of choice. 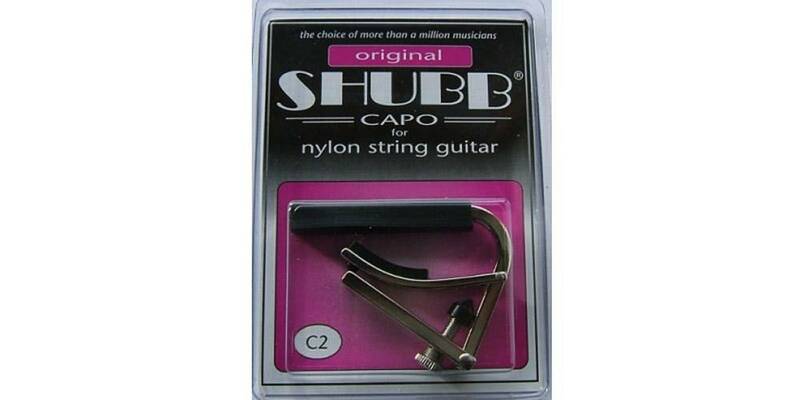 If a lighter weight capo is to your liking, and that of your instrument, then the Shubb Lite is definitely the capo for you!